Sofia is a graduate student in astrophysics. She is a committed skeptic and humanist, and has no belief in or patience for the supernatural of any kind. Her life is a struggle between helping others and being a complete buzz kill. Crystal is studying Eastern philosophy. 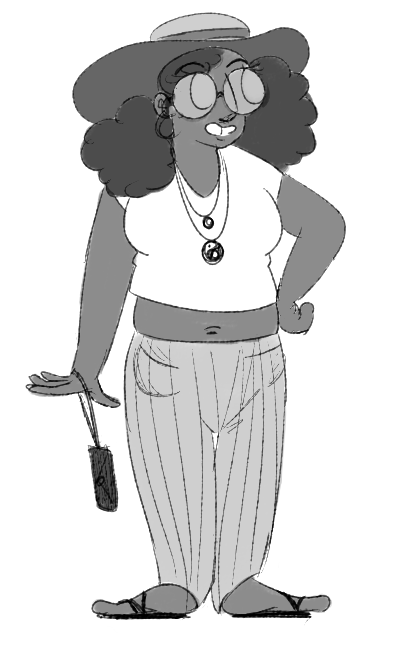 She believes in candling, yoga, crystals, pyramids, alternative medicine, homeopathy and anything else vaguely woo. More than anyone else, she wants the group of misfits in the house to be a cohesive unit. Matthew is a theology student. His ultimate goal is to be a pastor. He has been on some sort of missionary trip every summer since he was 9 years old. He is very devout and uncomfortable with many things that he considers might be the work of Satan like rock music and burritos. 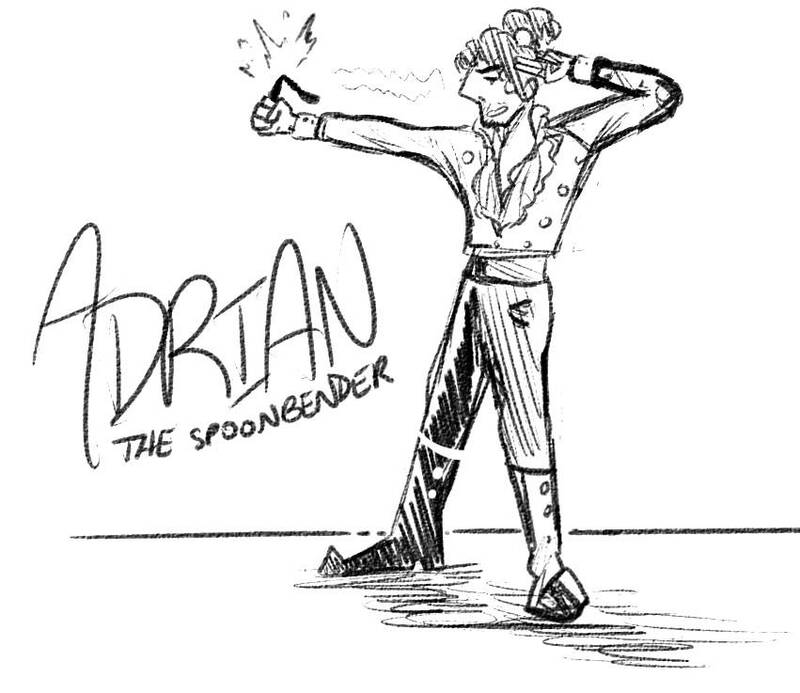 Adrian is the "Spoonbender" of the title. He claims to possess mystical powers that seem to always manifest themselves as simple sleight of hand tricks. He has no declared major and it is unclear if he has ever actually attended a class.